TinyUmbrella Not Working, What to Do? TinyUmbrella is one of the most popular programs for iPhone users as it allows to by-pass Apple serves to upgrade and downgrade iOS system. Besides, it also helps to get iPhone out of recovery mode, apple logo, black screen and other iOS stuck easily. However, TinyUmbrella is not without its own problems, TinyUmbrella not working is just one of the problems that has been debating in the Apple Discussion. There are many issues that may result in this issue, such as the wrong version of Java, loss of SHSH files or firewall protection. Normally it is not easy for users to fix TinyUmbrella won’t open on computer, that’s why we recommend Tenorshare ReiBoot-the best TinyUmbrella alternative to you. This software is an expert in fixing all iPhone stuck issues and repairing operating system. Follow this article to get the detailed functions of this versatile tool. Check if the iTunes and Java are both the latest version, as they are important for TinyUmbrella to work. Disable your anti-virus and Windows Defender and run the program in compatibility mode. Double-click on the icon again, if it still not launching, click Properties and then restart your computer. 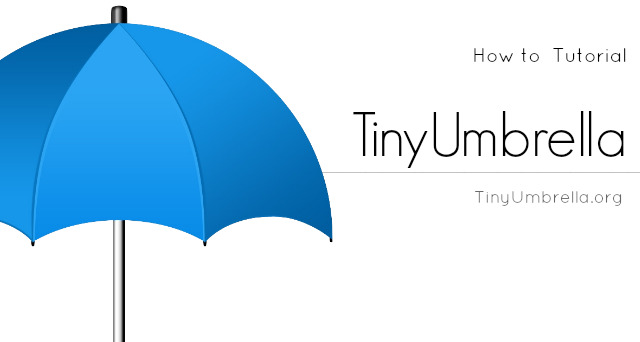 TinyUmbrella is designed to downgrade the iOS system, which may fix stuck issues, but it has its limitation. You need to install iTunes and Java before using this program, which causes much inconvenience. With Tenorshare ReiBoot, you can get rid of all kinds of iOS stuck problems with simple clicks. Download and install this program in your computer and launch it. Connect your iPhone to computer. Once your device is detected, click "Exit Recovery Mode" on the main interface. After a while, click "Exit Recovery Mode" to bring your stuck device back to normal. Usually most stuck issues can be fixed after trying the steps above, but sometimes you may find your device is still unresponsive, that is because the loss of firmware. Tenorshare ReiBoot can help you to download latest firmware package to repair operating system effectively. Choose "Fix All iOS Stuck" to go to system recovery screen. Click "Repair Now" and you'll see the download firmware package window. You need to choose a save path for the firmware before downloading. Once the firmware package is downloaded completely. 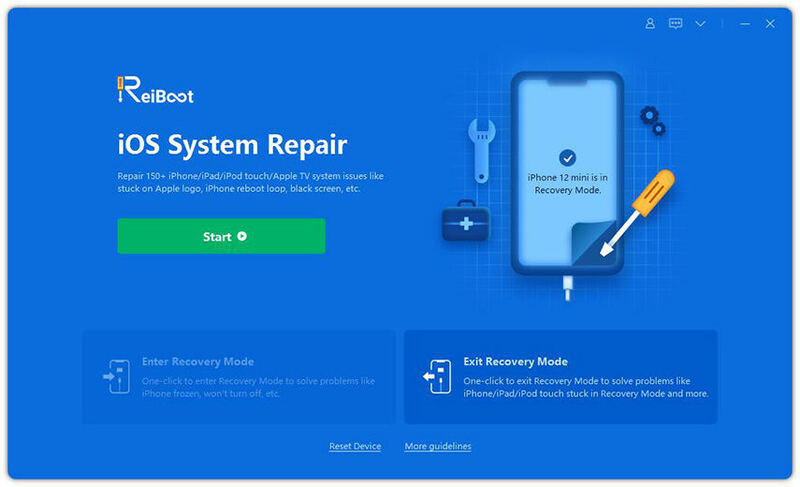 Click "Start Repair" to start system recovery. When the repairing process finishes, your iOS device will boot up normally now. Now you've got a clear understanding of this amazing iPhone reboot tool. Next time if TinyUmbrella fix recovery not working, just resort to the best TinyUmbrella alternative to fix iPhone stuck in recovery mode as well as other stuck issues.